In the small streets, on the places and the ramparts of the old medieval city of Vannes, you will get back to one of the historical period of the city. 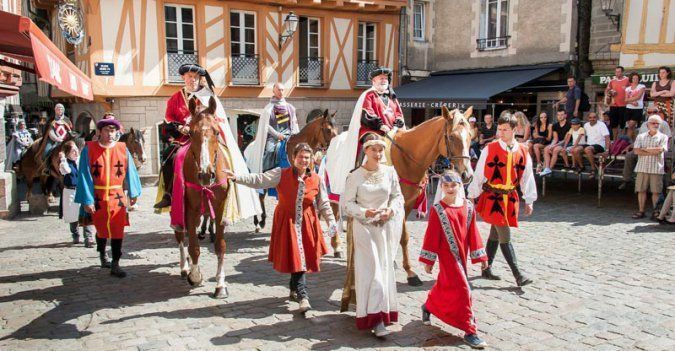 Theater and street spectacles, parades in costums, dancers and musicians, historical reconstitutions contribute to recreate the rich past of Vannes. A pyrotechnic show in the gardens along the ramparts of Vannes closes these traditional historical festivals every year. Be prepared for the 13th and the 14th of July ! This big traditional festival about the culture of Brittany takes place every year around the 15th of August. Highlight of these Arvor festivals : election of the queen and its dauphines ! Closure of the 3 days festival with a superb firework launched from the ramparts of Vannes. 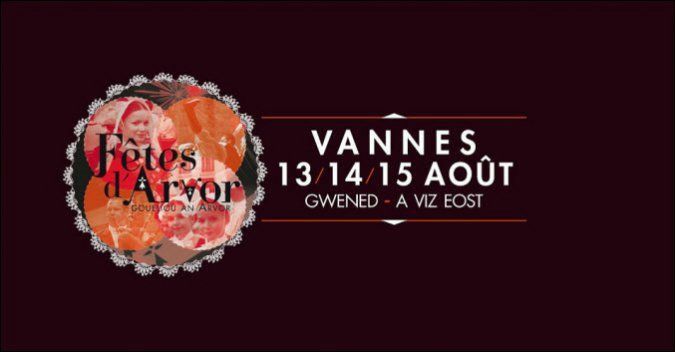 The jazz festival of Vannes becomes "Jazz en ville" : scenes and animations are installed on the ramparts in the heart of the city of Vannes. 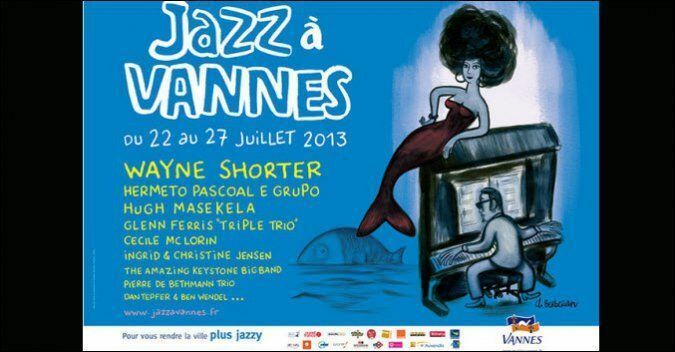 An outdoor festival 100% free during which the jazz lovers and famous artists meet. Jazz en ville takes ploace every summer, the last 2 weeks of July.